Not my taste, but I can reconsider it in the future. 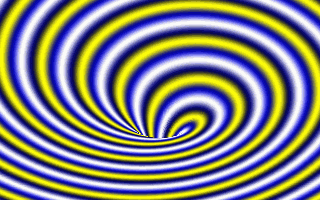 A little too simple, yet I still like it..
Nice spiral, and I like the colour shifting effect. Ok. For 64 byte that is. rather ugly and simplistic, if you ask me. page created in 0.016351 seconds with 15 queries.